Customer can make a table reservation in advance by mentioning exact date and time. 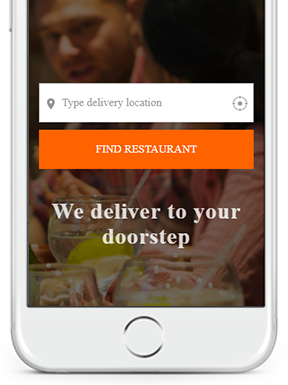 Customer can find exact location of the restaurants easily and quickly. 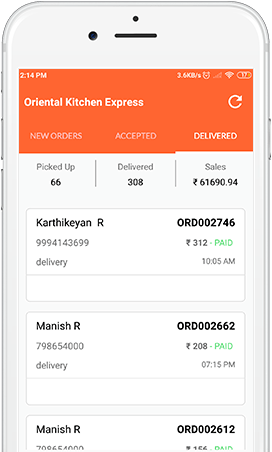 The main concept of GPRS integration to setup time for delivery orders of the restaurants. 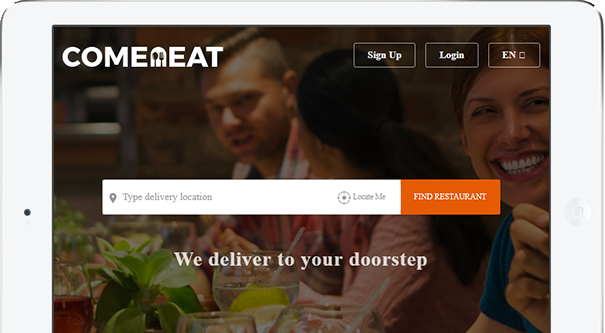 Fax integration improves response time of the restaurants owners during ordering or delivery process. This provides real-time arrival information and to view the predicted arrival time. Engage your most loyal customers with outlet-level targeted push notifications on their smartphones. Online wallet allows the customers to store and control their online payment. Deal of the day also called as daily deal or flash sales or one deal a day. 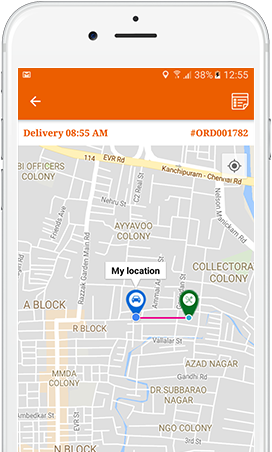 Dispatch system is a procedure for delivery drivers or vehicles to customers. 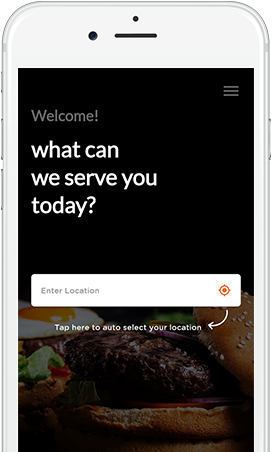 Our Restaurant app informs Customer info details and order history.